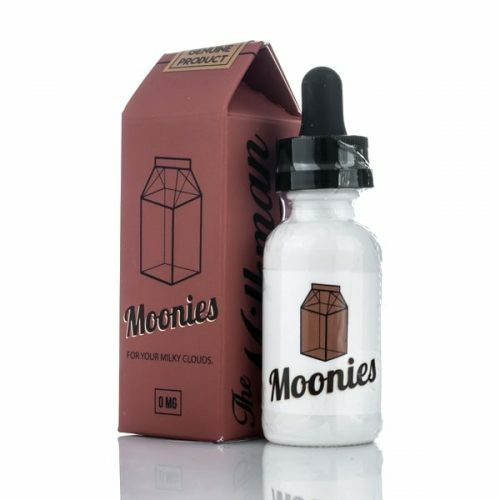 The Vaping Rabbit has taken a warm, toasted fruit tart, thrown it into a blender with a dollop of delicious vanilla bean ice cream and a splash of fresh milk, delivering a truly phenomenal flavor! 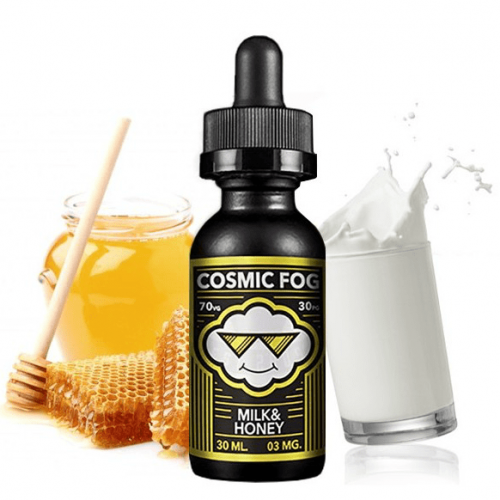 The Vaping Rabbit has taken a warm, toasted fruit tart, thrown it into a blender with a dollop of delicious vanilla bean ice cream and a splash of fresh milk, delivering a truly phenomenal flavor! 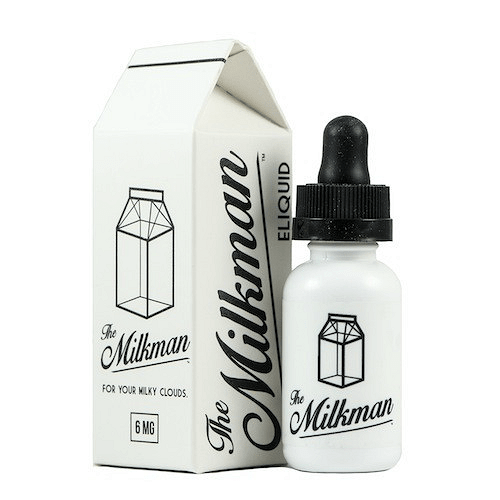 Tantalizingly complex and a perfect bridge between breakfast cereal flavors and dessert flavors, Milkman is definitely a blend you don’t want to miss. Well balanced and extremely delicious, The Vaping Rabbit always delivers a perfect all day vape experience.